DRUG HX: Marijuana and Alcohol. JohnsonMinneweather may be driving a grey 2009 Chevy Malibu-Michigan Veteran's license plate-1LG29. He may be associating with Shawntisia Sanders (8/4/1991). He was released from jail on 10-16-14 and never reported to Adult Probation. He is a Veteran 9army National Guard) and not engaged in services. He may be experiencing some Mental Health issues. Special Deputy US Marshal/Adult Probation Officer Jeff Fischer at 602-290-3961. 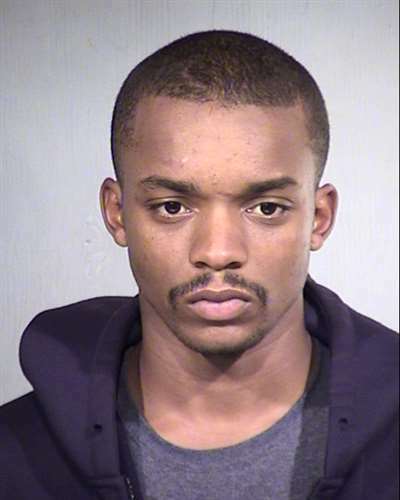 If arrested or whereabouts known, please confirm warrant through NCIC or MCSO-OIC at 602-876-1061.